This recipe uses the curses module. This module requires that Python is running in a terminal in order to work correctly, hence this recipe will not work in environments like IDLE. 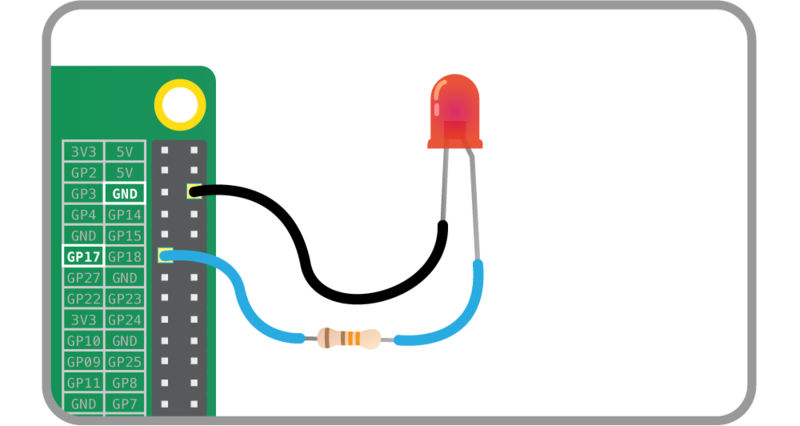 On the Pi Zero you can control the activity LED with this recipe, but there’s no separate power LED to control (it’s also worth noting the activity LED is active low, so set active_high=False when constructing your LED component.